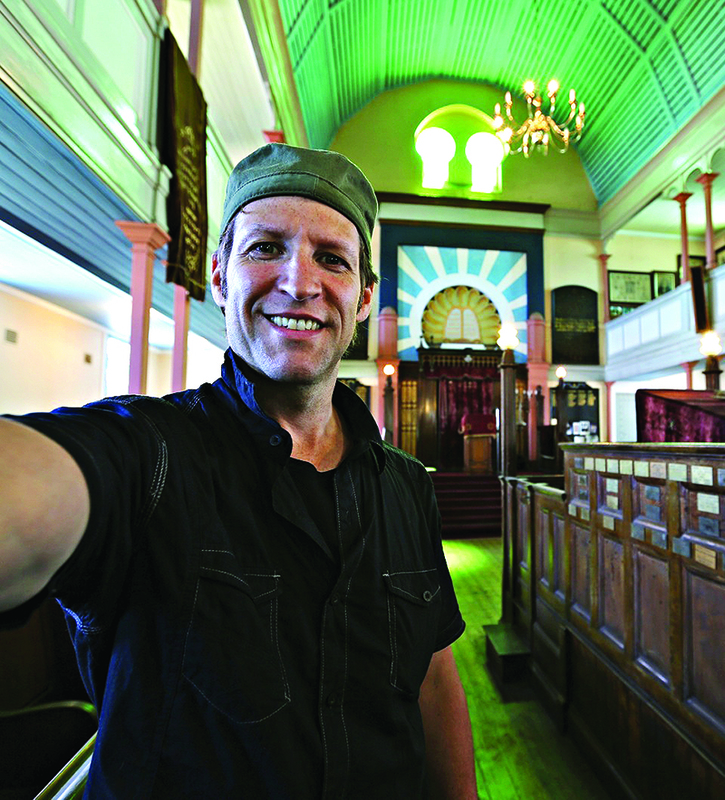 British-born Jono David looks like a man just back from a four-year foray through the heart of Africa to photograph the world’s newest Jewish communities. Raised in Washington D.C., he has lived and lectured in Japan for the past 23 years, and exudes Zen, which would come in handy for a trek through the jungle on your way to meet black African Jews unknown to most of the Jewish world. Yet this is what he has been doing since 2012, diving off on a self-funded project during every eight-week university recess he got (roughly two a year). Now, finally, he has finished, having travelled to 30 countries, taken 60,000 snaps and learnt a few things. His exhibition – called The Children of Abraham and Sarah – is showing until December at Beit HaTfutsot, the Museum of the Jewish People, in Tel Aviv, before the work travels to Morocco and Washington, DC, but it is in Kentish Town that we meet, and he describes his journey. 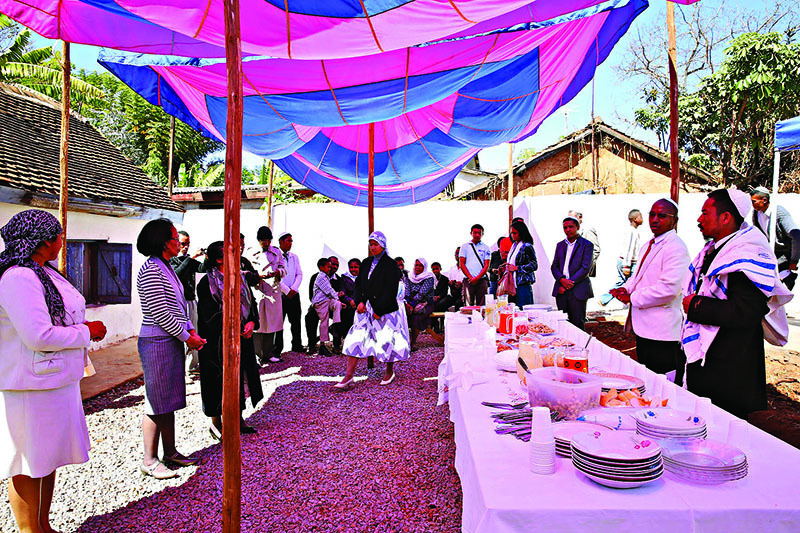 Kiddush, Shacharit (morning) service, Beit HaTefilah Israel, Antananarivo, Madagascar. August 2014. 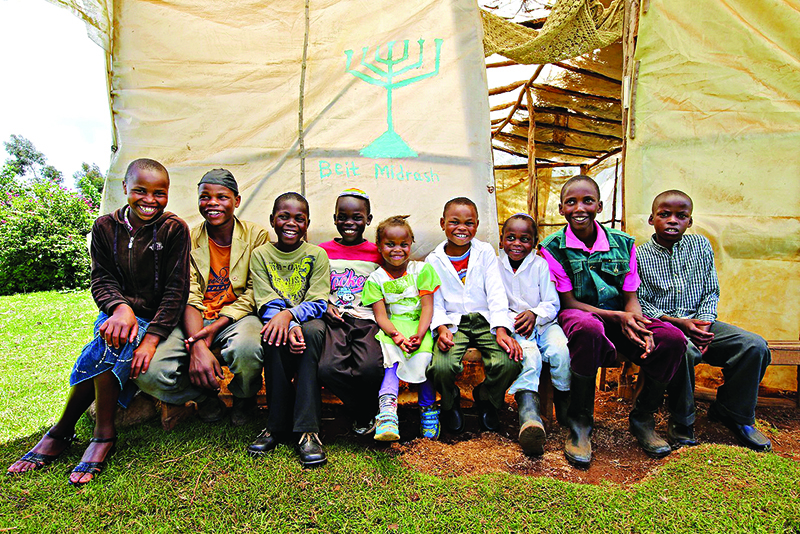 When we think of Jews, we don’t typically think of Africa, I suggest. 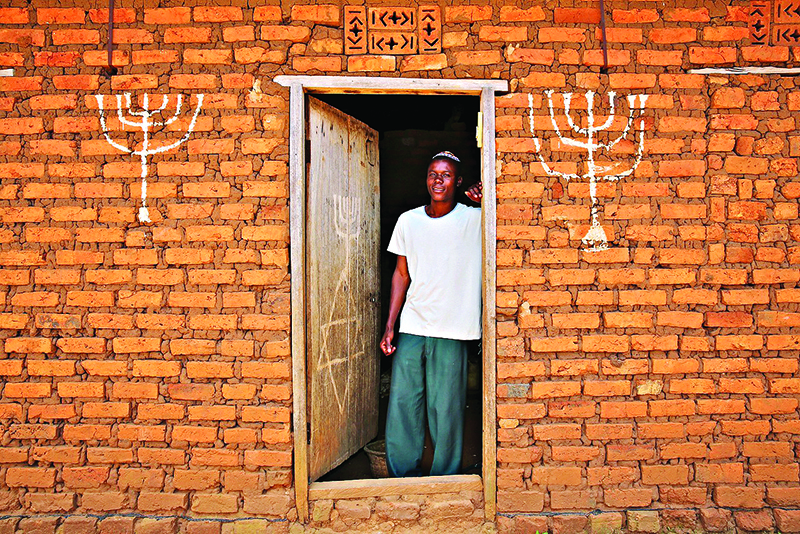 As it happens, says David, in Africa being Jewish is less strange than being atheist. That is evident from the complete lack of security at Jewish communal buildings or synagogues across the continent, he says, with the exception of places like South Africa, where security is needed as much for the high crime rate as for any anti-Semitism. Still, there are places in Africa where safety was clearly an issue during his trip. While exploring the Jewish communities in Nigeria and Egypt, for example, he says he needed a guard, while the leader of the remnant of Egypt’s once-huge Jewish community (now about 14 people) wouldn’t even talk to him without ministerial clearance. Beyond that, there is the question of “who is a Jew?”. This is often raised in the context of Africa, due to the high percentage of conversions through various denominations. 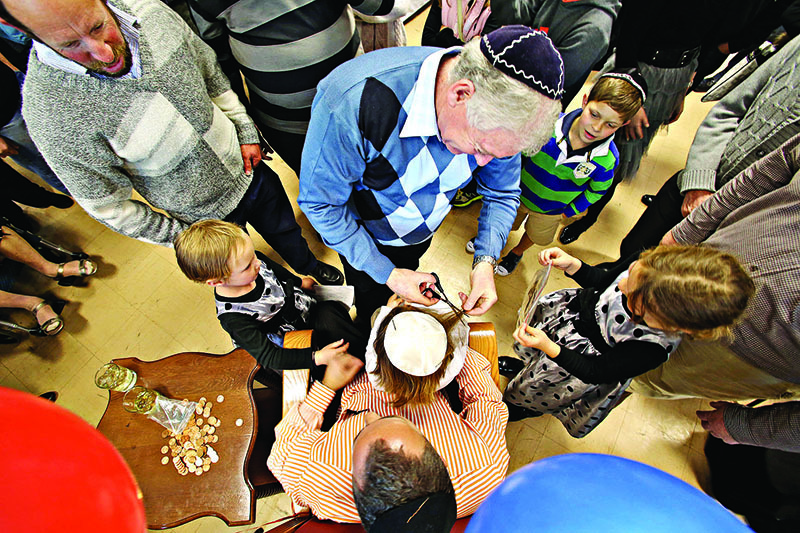 David says he set himself a “simple parameter” for the emerging Jewish communities he covered. He says some groups, although they are not recognised as Jewish by the Israeli religious establishment, have been DNA tested, and have genetic markers linking them to the Kohanim, the Jewish priests. Likewise, David rebuffs the idea that some might be converting to Judaism to improve their chances of moving to Israel. “Maybe one or two, but I didn’t get that sense at all of ulterior motives, of trying to find an alternate path of getting to Israel,” he says firmly. 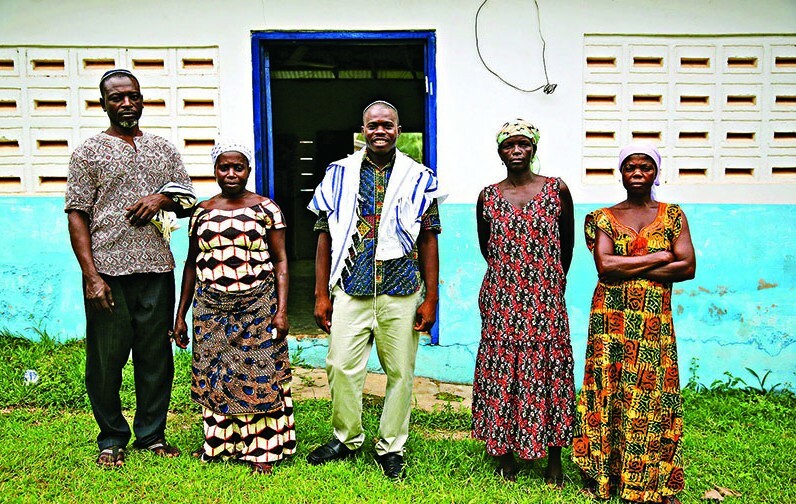 While some groups such as the diverse and scattered Lemba in Zimbabwe are isolated and others are makeshift (in Cameroon, the community centre/synagogue is somebody’s house), many are connecting, he says, and most are centrally located in the countries, whether that be in Cameroon or Kenya. “They’re not all far-flung and rural. They’re not hiding away. They’re all open. Some groups have even emerged since I was there,” he says. Alongside the more established communities, such as in South Africa and Djerba, David sought out the newest communities in places like Madagascar and Gabon, which is only two years old, and not yet converted. 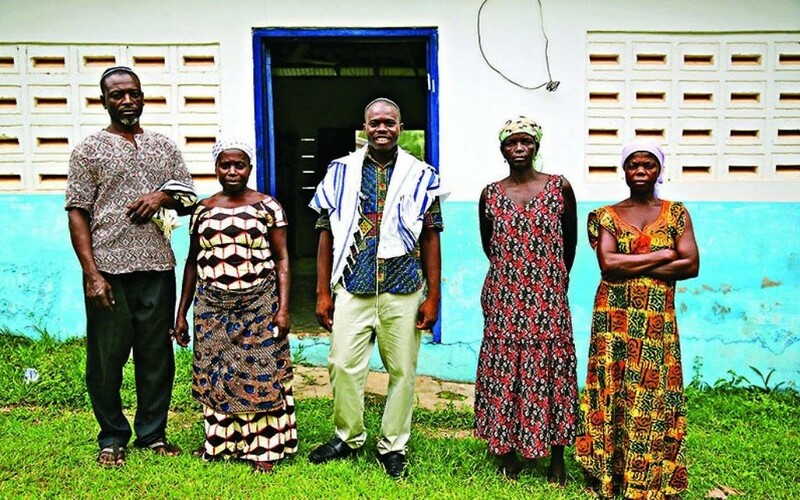 Then there are the Abayudaya of Uganda, perhaps the most interesting among Africa’s Jewish communities, who have followed Judaism since the early 20th century. 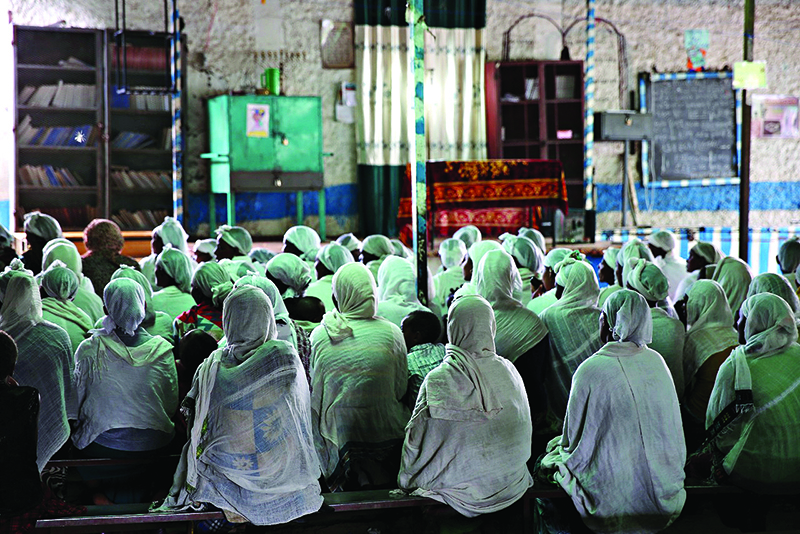 Over the years, foreign Jews – often lone travellers – introduced the Abayudaya to Jewish rituals of which they weren’t aware, and during Ugandan dictator Idi Amin’s era the community was persecuted, but it survived, and in 2003, their leader went to Los Angeles to study at rabbinical school and become ordained as a conservative (Masorti) rabbi. Now there’s a yeshiva in amongst a collection of nine villages. But whereas most of the Abayudaya are conservative, two or three villages want to be recognised as Orthodox, which “is causing a bit of a schism”. It all sounds very Jewish. Indeed, many of David’s photos capture animated conversation, with gesticulations and arm-waving. It seems old habits die hard.